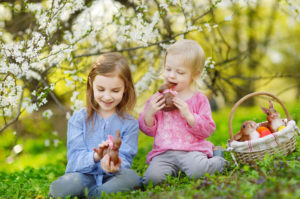 Filed Under: All Posts, Family Nutrition, Kids Nutrition, Nutrition For Toddlers Tagged With: Calgary Registered Dietitian, Dietitian Calgary, how much chocolate to serve at easter, How to handle treats with kids, how to manage easter chocolate, how to raise mindful eaters, mindful eating, Nutritionist Calgary, should I give me child treats? Fed Up With Junk Food Team Snacks? Here’s What To Do. 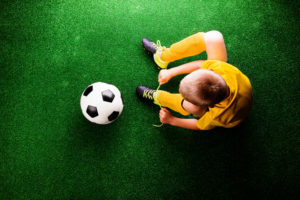 *This is a guest post by Real Mom Nutrition's Sally Kuzemchak, MS, RD When my first son was five years old, I was a brand new soccer mom. I didn’t know the ropes. I didn’t know what to expect. 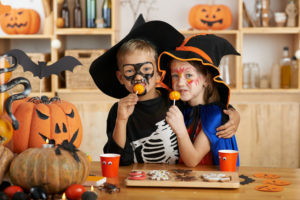 And … [Read more...] about Fed Up With Junk Food Team Snacks? Here’s What To Do. 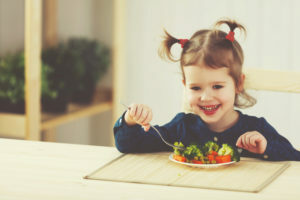 Want Your Kids to Eat More Veggies? You're not alone. 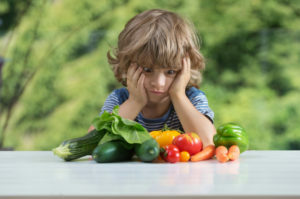 Veggies tend to be the toughest sell, especially with strong-minded toddlers and young kids. But this tip will be a game-changer. 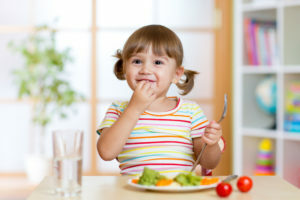 It's backed by … [Read more...] about Want Your Kids to Eat More Veggies? Try This!